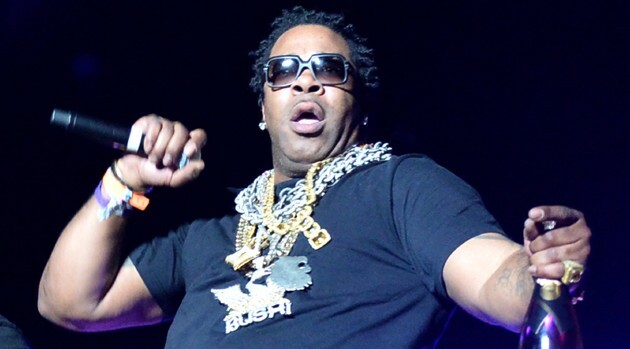 Report: IRS Asks Busta Rhymes “Don’t Cha” Owe Us $800K? Kevin Winter/Getty Images for CoachellaRapper Busta Rhymes reportedly was just given a one-two punch from Uncle Sam — a pair of tax liens totally just shy of nearly 800 thousand dollars, according to TMZ. The gossip site says the recording artist and sometime actor is accused of failing to pay 611 thousand dollars in taxes in 2008, and came up 178 thousand short in 2012. Rhymes’ hits include “Don’t Cha,” with the Pussycat Dolls.